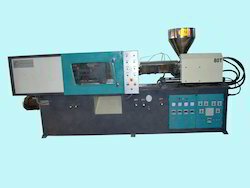 We are leading manufacturer of Micro Processor Based Injection Moulding Machine. We are manufacturer of Micro Processor Based Injection Moulding Machine. Looking for Micro Processor Based Injection Moulding Machine ?